To provide a positive, safe environment that produces respectful, resourceful, responsible leaders with strong moral values. Arterrica Brewer wins AMS Spelling Bee again! 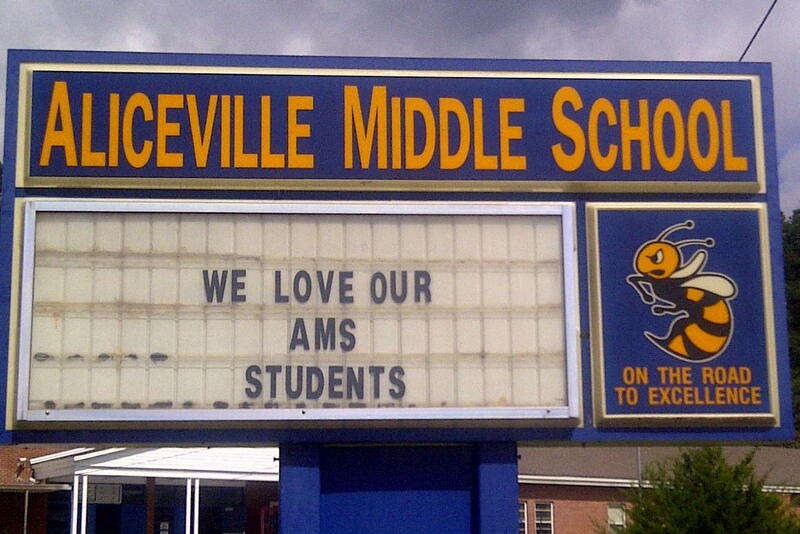 Aliceville Middle School Teacher to be Honored as WCBI News' Educator of the Week!! !